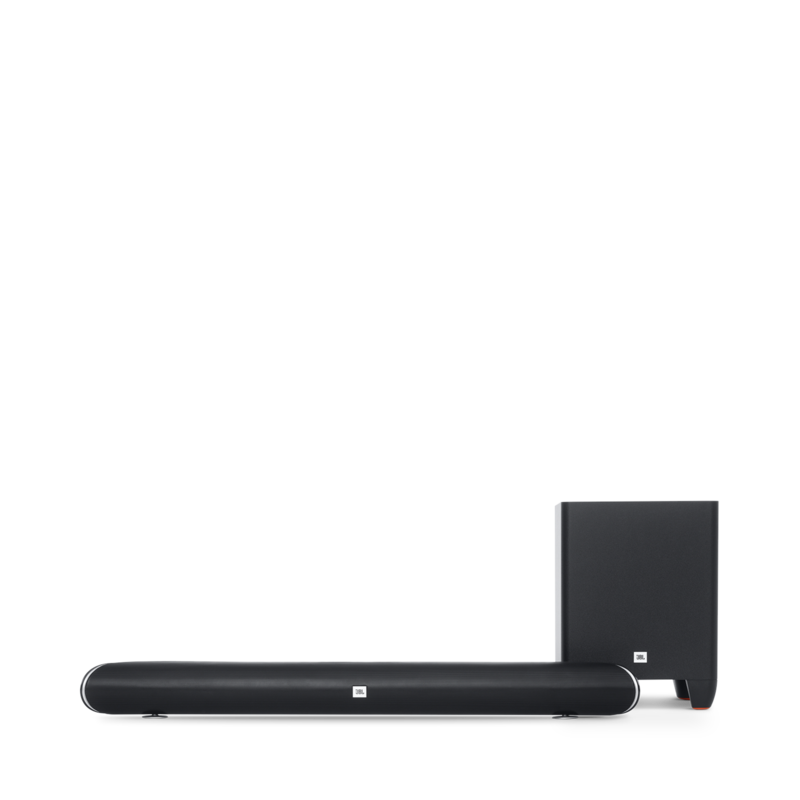 The JBL Cinema SB250 fits any modern flat-panel TV, bringing stunning, cinematic sound. 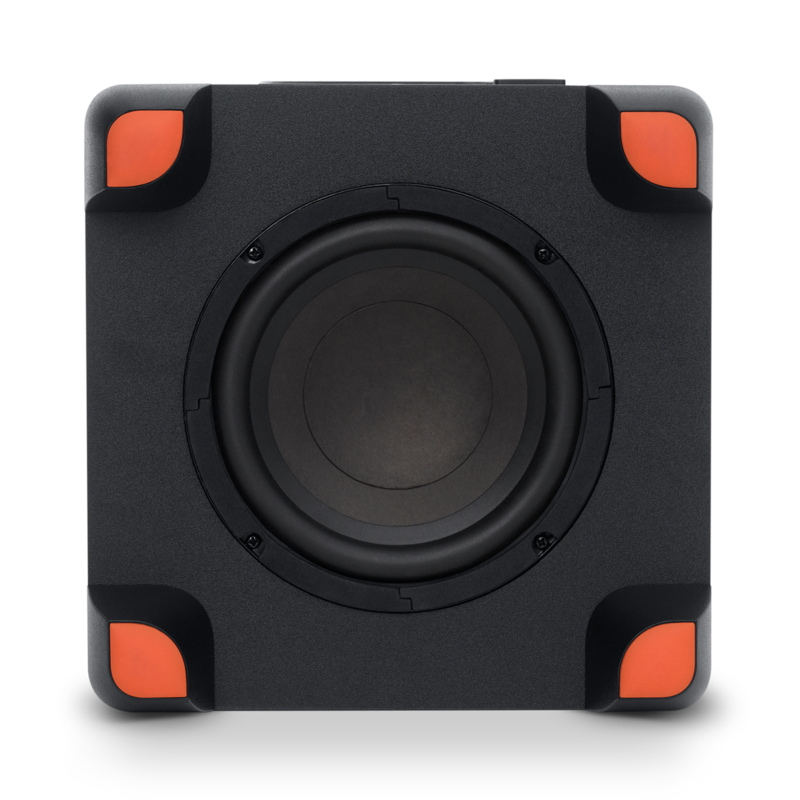 Complete all-in-one solution with compact 6.5" (165mm) wireless subwoofer. 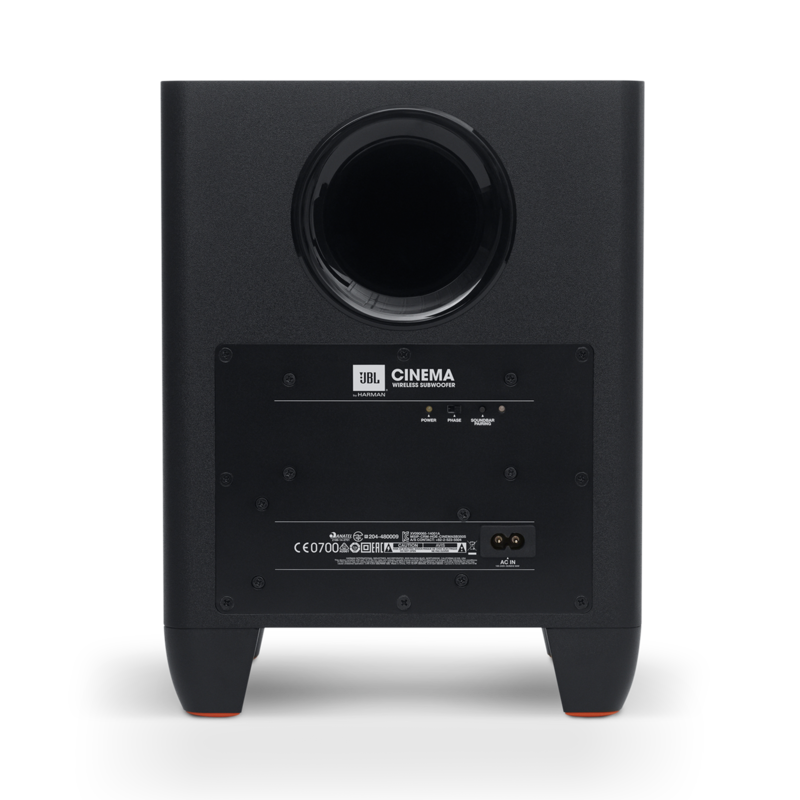 Cinematic sound with Dolby® Digital and Harman Display Surround sound. 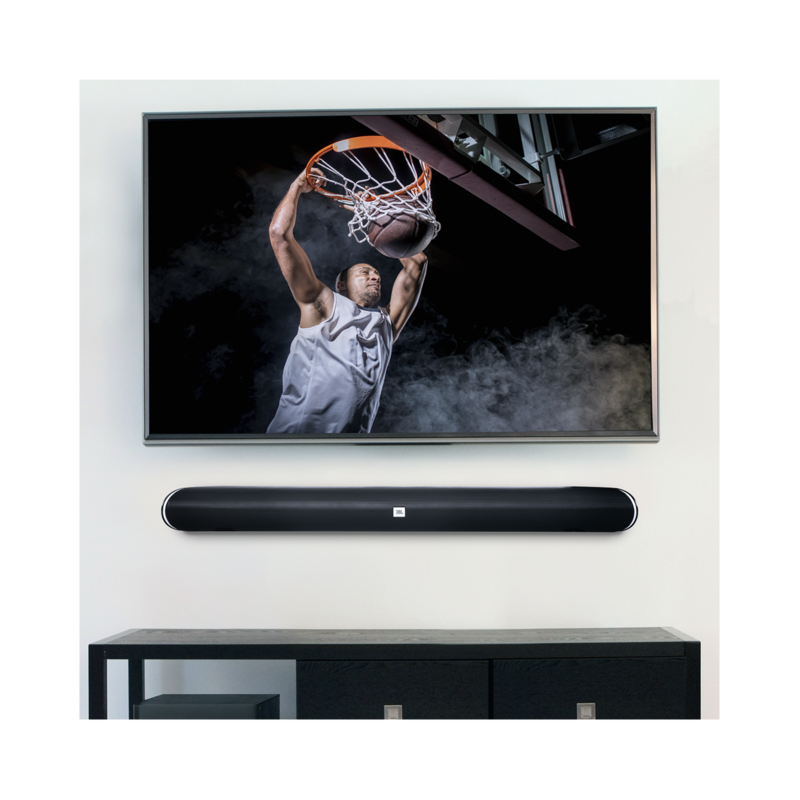 No more loud commercials—Harman Volume keeps your sound levels consistent. 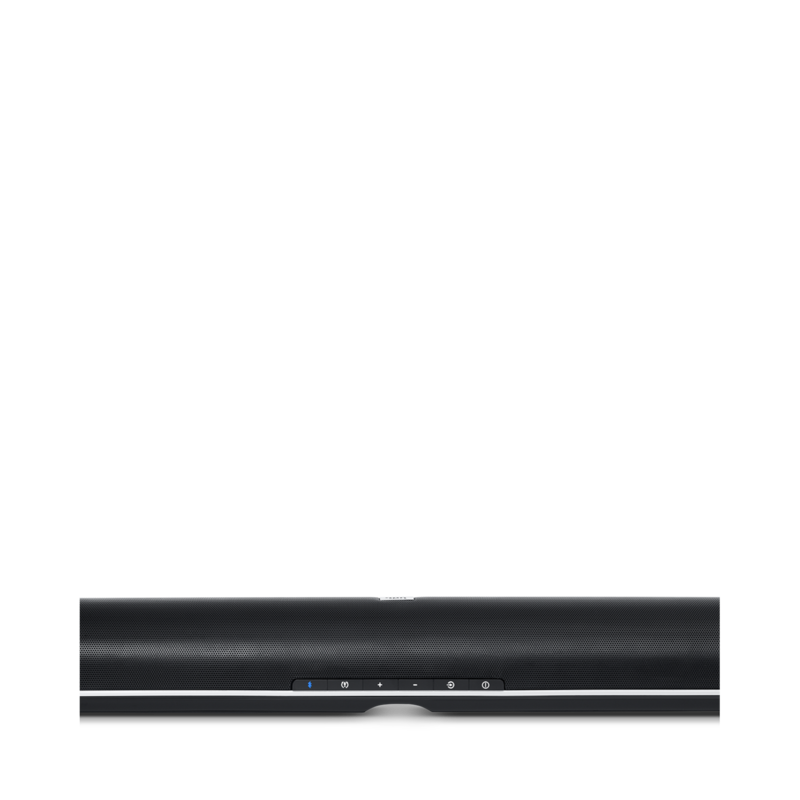 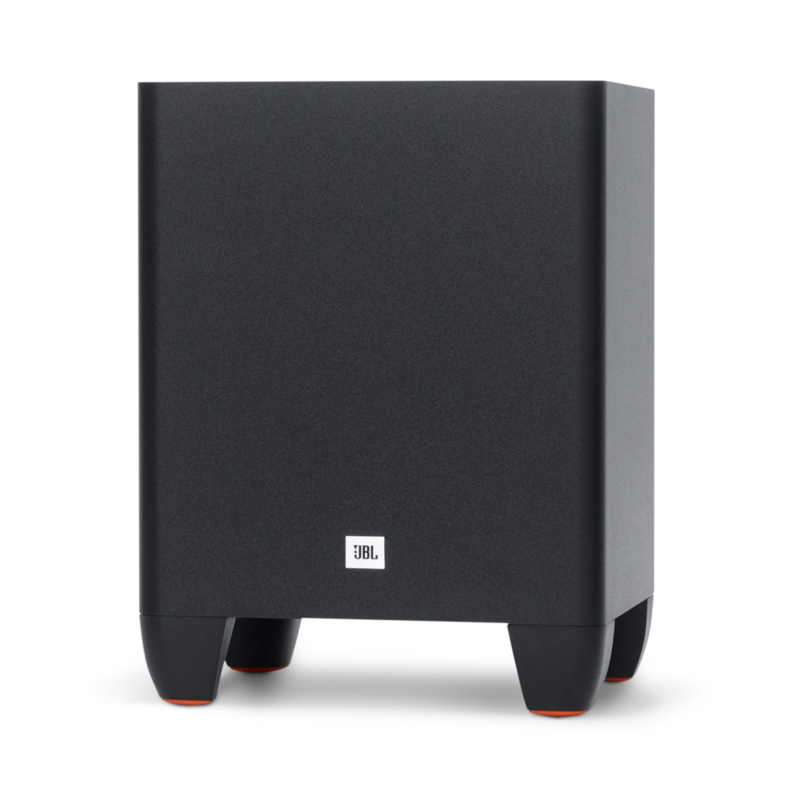 Designed to perfectly match any flat-panel TV, the JBL Cinema SB250 provides stunning, virtual surround sound from a sleek and simple package.It connects wirelessly to its compact, powerful subwoofer, and connects with a single cable to a TV. 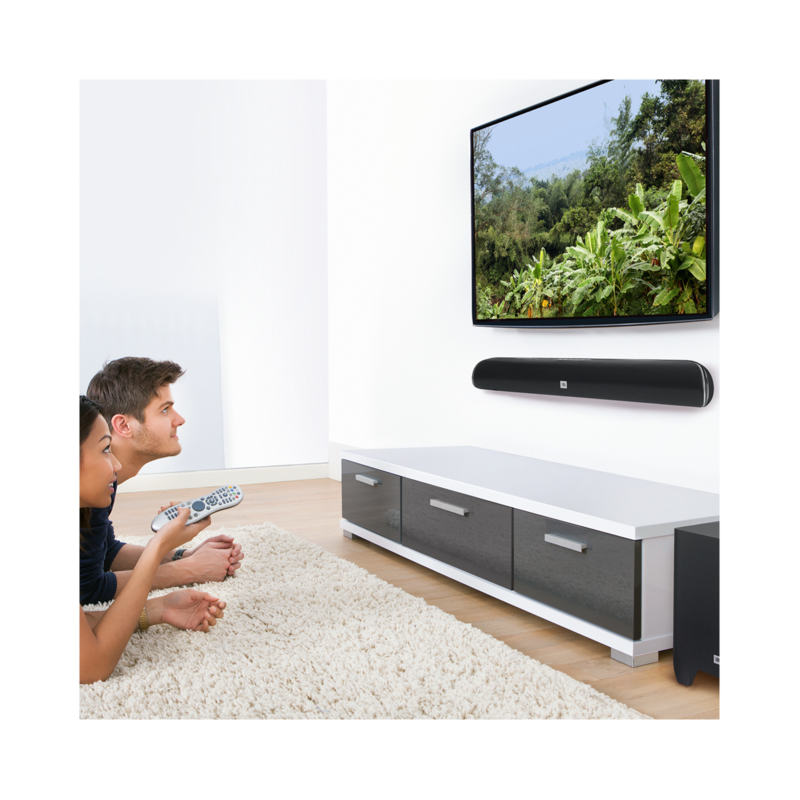 It can also enhance the view experience with cutting-edge wireless Bluetooth streaming features like JBL SoundShift™, which works with your TV and wireless mobile device at the same time to allow you to automatically switch between the audio from your TV and the audio from your phone or tablet. 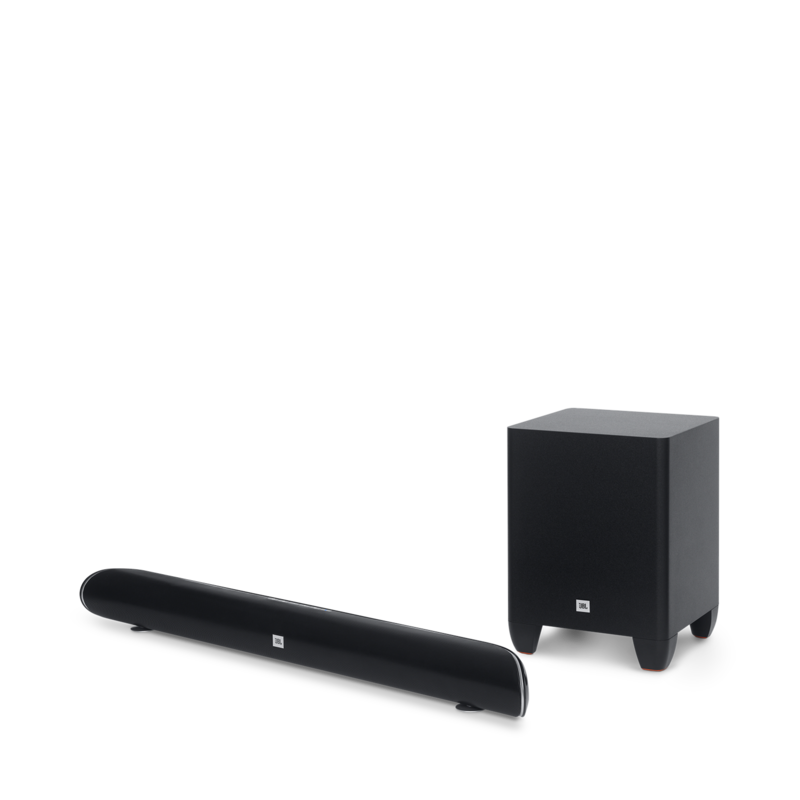 JBL Cinema SB250 can learn any TV remote volume control, giving you simplified control over your home cinema experience. 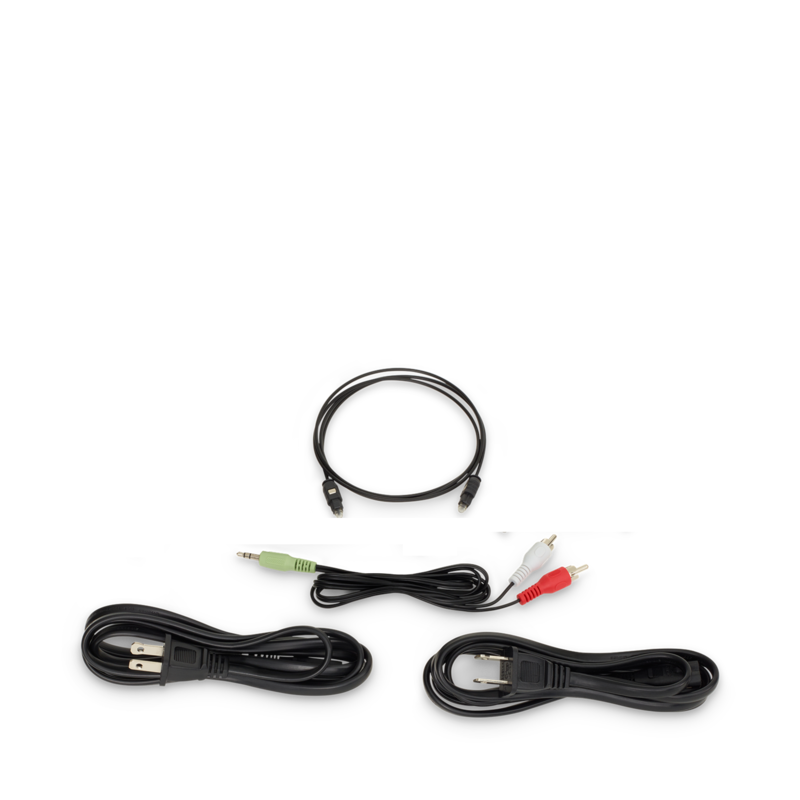 A wall or table EQ switch calibrates the SB250 for any type of installation and independent volume control of the subwoofer lets you customize bass response to your personal taste.